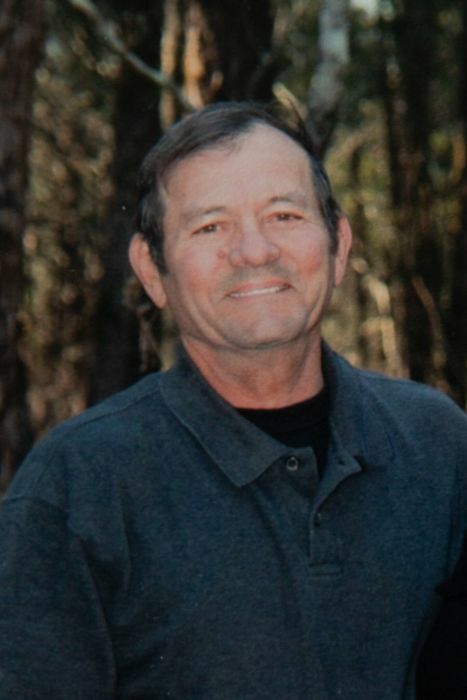 ALSUP, Lance Wayne- age 70 passed away on Sunday February 3, 2019. He is preceded in death by parents, Arlie & Vivia Mann Alsup; sisters, Annette Martin & Janette Wright. Mr. Alsup is survived by his wife of 35 years, Debra Alsup; sons, Dennis (Rhonda) Starr, Steven (Laura) Alsup, Lance (Natalie) Alsup, & Wes (Hillary) Alsup; daughter, Angela (Chris) Buckner; brothers, Arlie (Murna) Alsup & Steve (Patty) Alsup; sisters, Judy (Allen) Wrather & Deborah (Paul) Alsup; grandchildren, Emily, Brett, & Ryan Buckner, Peyton, Isaac, & Riley Starr, Maisie & Calliope Alsup & Lucy Alsup; numerous nieces & nephews; a thank you to the Alvin C. York Veteran's Hospital staff with special thank you to the Southwest Unit staff. Mr. Alsup was a farmer and an Army veteran. Serving 11th Armored Cavalry Regiment (Blackhorse) in Vietnam receiving the Bronze Star. Visitation will be held on Thursday February 7th 11:00 a.m. until 1:00 p.m. in the Partlow Funeral Chapel. Funeral service will follow in the Chapel at 1:00 p.m. Interment with military honors will be held in the Alsup Cemetery after the funeral service. Active pallbearers, will be Dennis Starr, Steven Alsup, Lance Alsup, Wes Alsup, Chris Buckner & Brett Buckner. In lieu of flowers contributions may be made in Mr. Alsup's memory to Wounded Warrior Project, 223 Rosa L. Parks Ave. Suite 301, Nashville, Tn. 37203. PARTLOW FUNERAL CHAPEL (615) 444-7007 OBITUARY LINE (615) 444-7700.